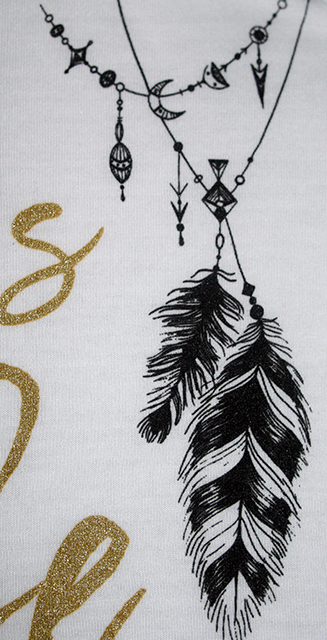 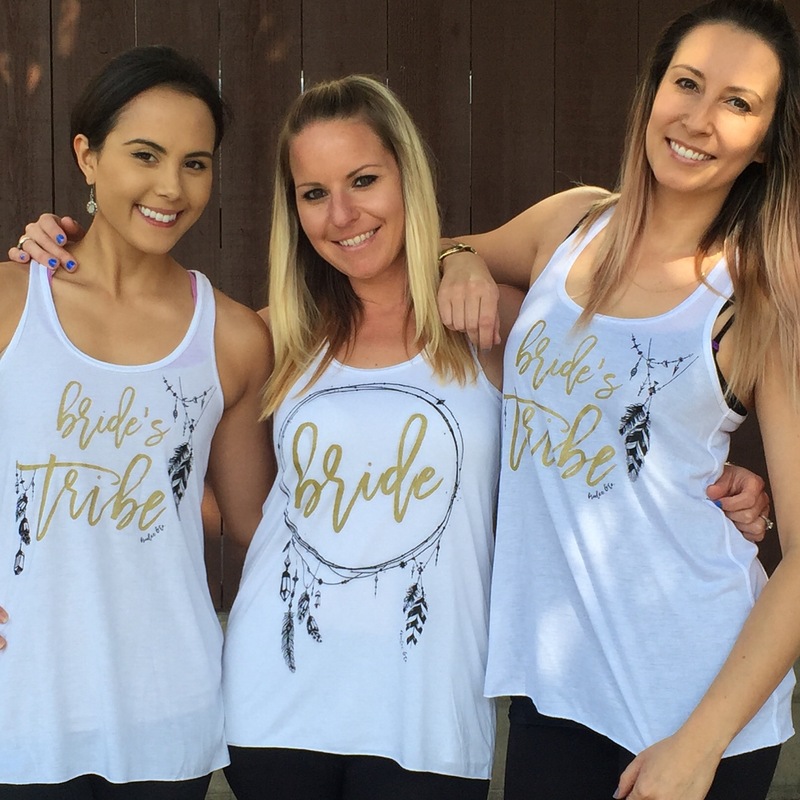 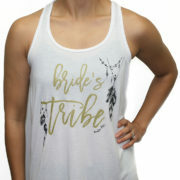 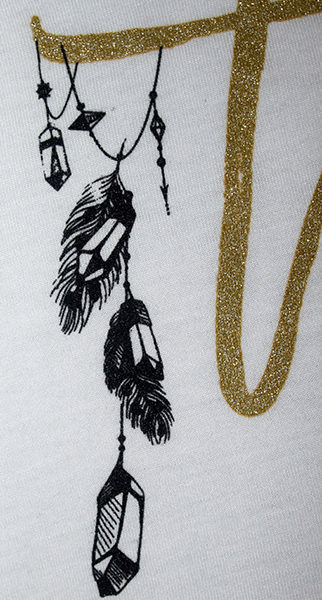 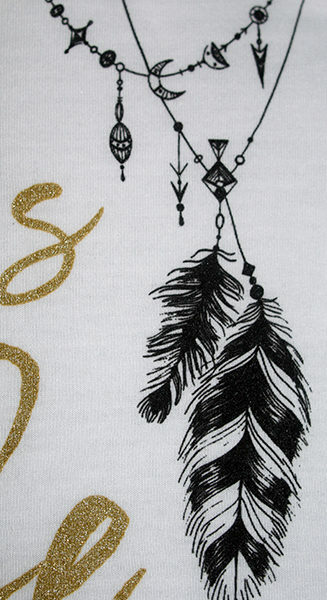 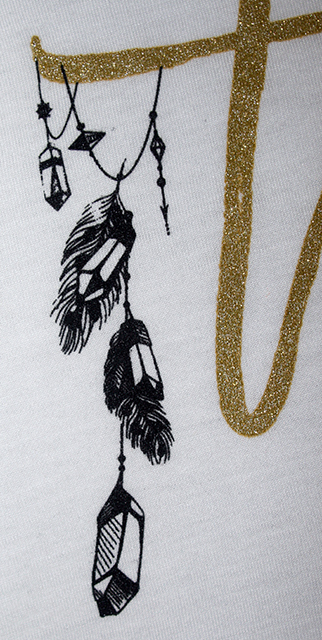 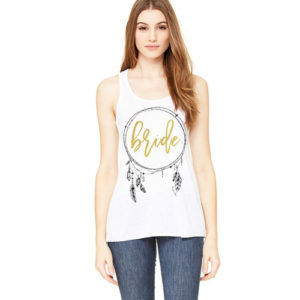 Bride's Tribe Bohemian Bridesmaid Tank - Brixlee & Co.
Support Your Favorite Bride in these Fun Bohemian Dream Catcher Inspired Shimmery, Feather Adjourned Bridal Tanks! 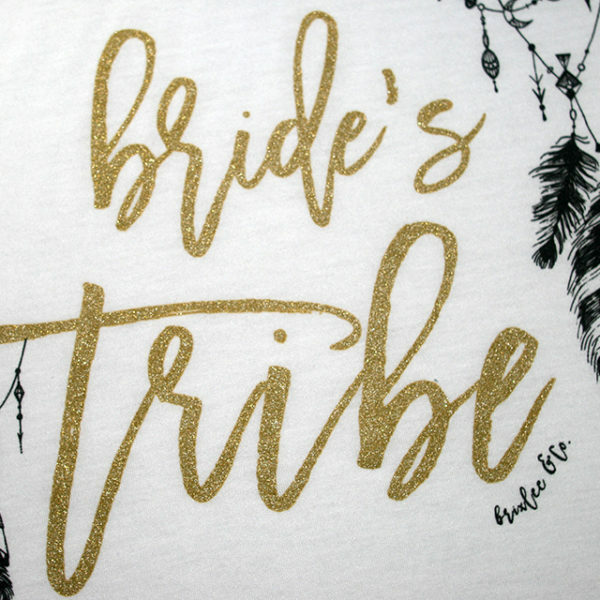 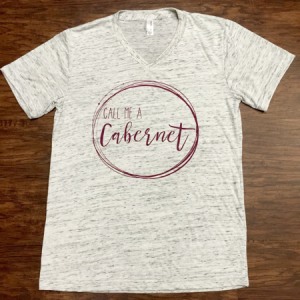 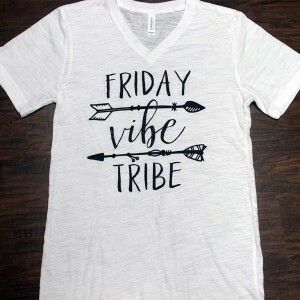 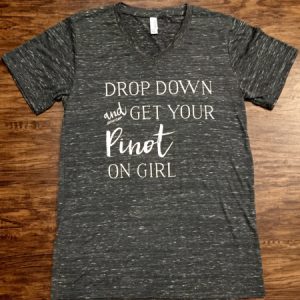 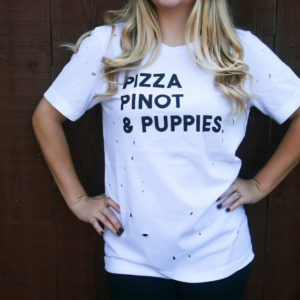 Perfect for Everything from a Bachelorette Party, Dress Shopping or to Just Show the World You’re Part of Your Bride’s Tribe! 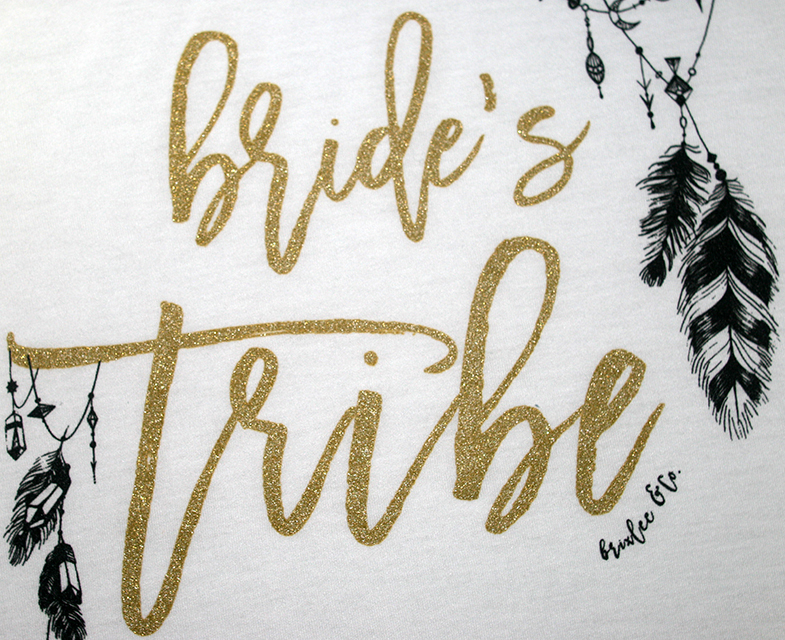 Grab Your Tribe so You Can Help Your Bride Kiss the Single Life Goodbye! Go with the Flow in this Bride Tribe Go-To Tank, Made from an Exceptionally Soft Poly-Viscose Blend, in a Flattering Draped Silhouette, Round Neck and Racerback. 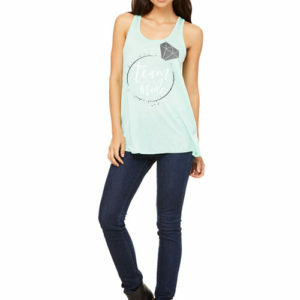 Flowy and Loose in the Areas ALL the Right Areas Yet Still Fitted Enough Up Top. 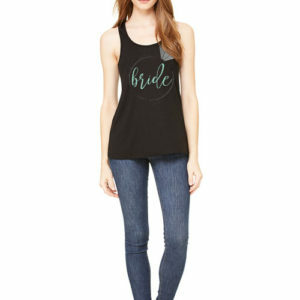 While Relaxed Around the Stomach, We Recommend Ording Your Normal Size Due to the Fitted Neckline.